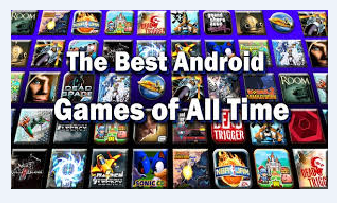 No doubt Android apps are all-time favourites and most popular apps that are used by every individual. In those all android apps there are some top 10 which are most popular that every common individual use in their mobile. 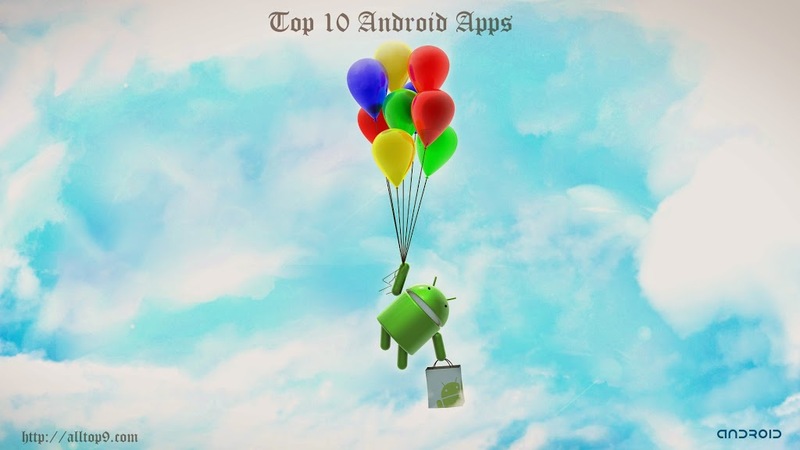 The top 10 most popular useful android apps are listed as follows. Google Drive gives an immense property such as storing and accessing of files anywhere like on the web, on your hard drive. Google Drive helps in storage of memory. You can start with 15GB free from Google and you can store pictures, videos, documents and can keep all the backup files of your apps, games etc, one more thing is you can share your files easily to your friends, and link them in Google+ too! Skype is the 2nd most popular app, through skype we can chat, video call, share files with others! Even the biggest Social network Facebook is integrated with Skype, the call rates are also so cheap and can do international calls with cheap rate, with a premium account you can get access to some more features like group video calls, group screen sharing etc! As per The New York Times, Evernote is one of the “Top 10 must have app” , it is not so easy to remember everything, and we intended to write everything, with this app it’s easy to maintain the to-do list, even you can synch the to-do list, notes from your pc to your android smartphone, you can even write with your own handwriting and share the to-do list even with your friends too! Facebook and Twitter are the top social networks and everyone seems to stay online in both of them, but they need to use two apps for it, well Seesmic is one of the famous app which integrates all your social networks in one app (facebook, twitter) you can directly share videos, photos, status, @replies for twitter #tags etc directly from Seesmic. ES File Explorer is the best and the trend leader File management app in Android, more than 300 million users downloaded this app, you can directly access all your files, can access task manager, application manager, download manager. It is integrated to access even cloud storage too, so easily you can even access files present in your cloud storage too!. Navigation is necessary whenever we go to a new place, With this MapFactor-GPS navigation you can quickly access which places near to you, what’s their route turn by turn with voice navigation. As Maps are installed in SD card, so you don’t need to go online for searching in maps. Maildroid is an email client which supports POP3/IMAP, you can quickly access all your email accounts with this app, (just add the pop3 details of your email provider), it’s very easy to send replies with this client. Snap Pea provides flexibility in giving access to your photos, apps, videos of your Android smartphone to your desktop, with this app, you can easily look at your files with chrome browser! Snap Pea is the best interface between a Windows desktop and an Android smartphone. Dropbox is another free cloud storage similar to Google drive which can auto-sync your pictures, videos etc to cloud server, so gives the ability to access the files anywhere and you can share the files easily to all social networks and with friends. Brightest Flashlight is another most used Android app which turns on all the lights on your smartphone i.e., LED flash of your phone (Camera), you can make your screen, keypad lights, notification lights, Camera flash to turn bright! very useful when in dark. These are the Top 10 most popular and useful android apps, and day-to-day due to the advancement of android developers we are getting a lot of apps, so try to search for the app alternatives, this top 10 list is purely based on Alltop9 team members point of view, so try all these apps and make use of android smartphone at it best! comment if you think the list needs to be updated!